I have been challenged once again to make quilts for kids. When I first started quilting the only quilts I made were for children. Having 3 children, I know how they all love to be cuddled in their own quilts. Each of them have several quilts. My youngest has cuddle quilts, summer quilts and winter quilts. 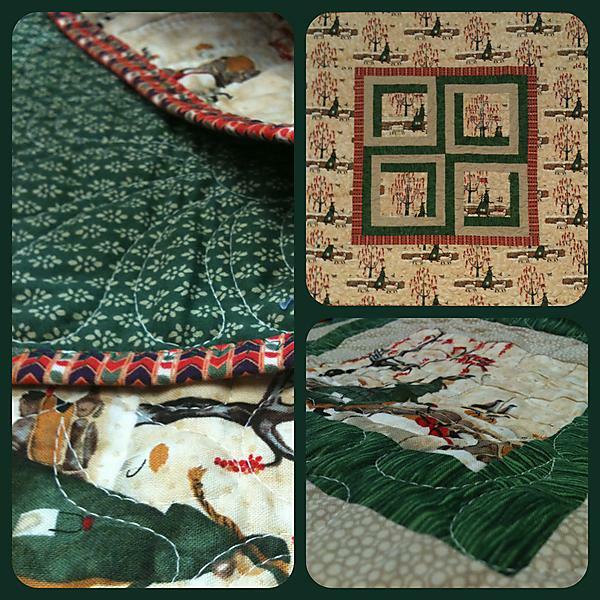 I will post pictures of the quilts and hopefully some stories along the way.